CLOSEOUTS. 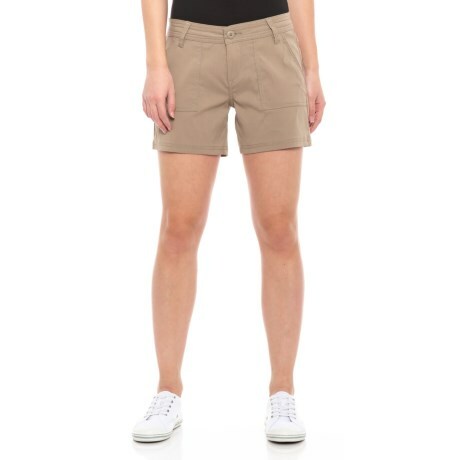 These prAna Olivia shorts are made for adventuring in the outdoors in stretchy, fast-drying and lightweight fabric. Available Colors: DARK KHAKI. Sizes: 0, 2, 4, 6, 8, 10, 12, 14, 16, 18.